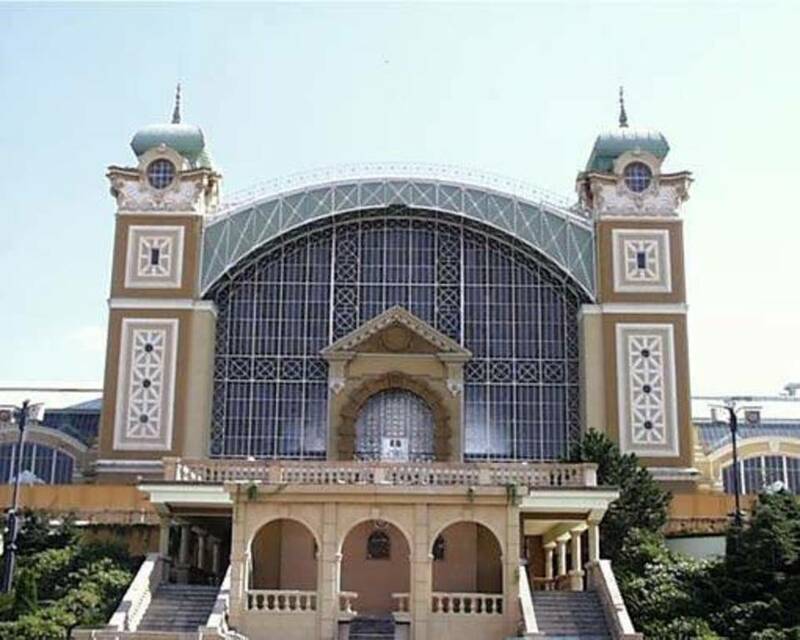 The Industrial Palace is the art-nouveau building built in 1891 according to the design of Bedrich Munzberger, which is the dominant of the whole Exhibition Grounds. The Palace is the largest building on the grounds. It is 238 meters long and its central tower reaches the height of 51 meters. 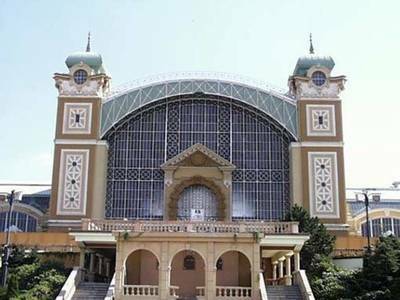 Both of its wings are traditionally used as exhibition halls, nevertheless, they are also suitable for cultural events, e.g. balls, concerts, fashion shows, ceremonial dinners, etc. Capacity is 1800 pax in banquet style.